There were a couple of times when it seemed the 2018 South Carolina season would take off. 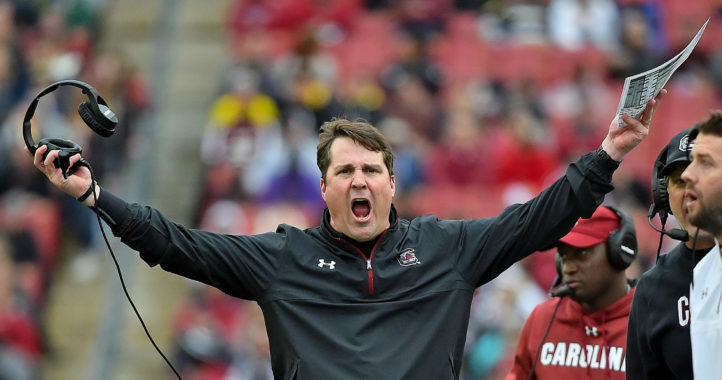 Even with the way it ended, coach Will Muschamp is the first South Carolina coach to start with three consecutive bowl appearances and, with 22 victories, has more than any coach in the first 3 years. There was Deebo Samuel’s versatility on full display, the offensive outburst and moral victory against Clemson, and the Hurricane Florence-canceled game against Marshall that turned into a makeup with Akron. So much fun until that forgettable Belk Bowl. We’ve long since moved on from that and are focusing on the positives. 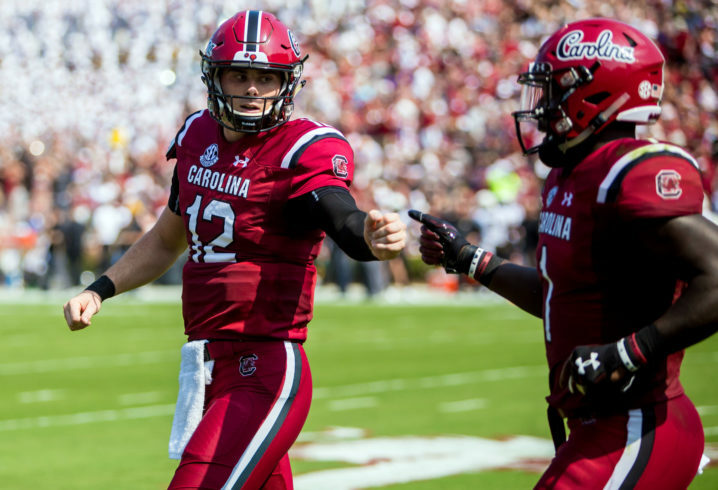 In one of the more inspired efforts of the season, South Carolina rushed for 273 yards in the 37-14 win over Vanderbilt, the most it has had as a team since it had 422 against Western Carolina in 2016. This event played out like Hollywood script: A 5-8, 185-pound safety, who happened to be a lifelong South Carolina fan who regularly drove two hours to watch the Gamecocks as a kid, made a splash against Chattanooga. It was his first on-field appearance in four seasons on the roster. Memorably, Muschamp asked Senn if he was nervous leading up to the game, and the coach deadpanned, “Me, too.” Senn, who only played after Steven Montac and Jaycee Horn couldn’t play or finish the game with injuries, made three tackles in a 49-9 win. Senn finished tied for third on the team in tackles. South Carolina went above .500 in the SEC as it overcame a 44-34 deficit in the fourth quarter to win consecutive games for the first time in 2018. 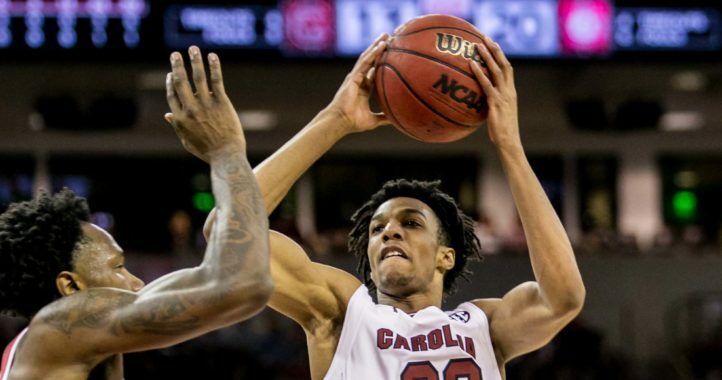 Despite injuries to at least five players, Bentley toss aside the critics to lead the comeback after South Carolina trailed by 10 points with 14 minutes remaining. At the time, it gave them three wins in four games and some of the biggest momentum of the season. This game might be most remembered for the rain and weather delays, but it’s also the game where backup Michael Scarnecchia not only sparked a brief quarterback controversy, but he outplayed NFL Draft darling Drew Lock. Scarnecchia, who made his first college start in place of Bentley, who was out with a knee injury, passed for 3 touchdowns as South Carolina won 37-35 over Missouri on a late field goal. The weather-delayed game took more than 5 hours to finish, while coaches headsets malfunctioned in the rain, and because of that, offensive coordinator Bryan McClendon coached the last part of the game from the field, a move that played out the rest of the season. Down 21-9 in the third quarter, it looked bleak for the Gamecocks, especially with Bentley in the fire with critics after he was hurt against Kentucky, missed the dramatic Missouri win, and played his worst first half of the season against Texas A&M. Bentley quieted those critics with 152 passing yards and a touchdown. Meanwhile, Gamecocks stopped Tennessee on downs twice in the fourth quarter to rally to a 27-24 victory. The game was iced when D.J. Wonnum returned after he missed five games with an ankle injury and sacked QB Jarrett Guarantano on fourth down with 1:08 to go. 6. Only losing to Clemson by 3 touchdowns. I did love the 4th down calls in the red zone to go for tds.